MILWAUKEE (January, 2012) The new Chisel Custom Wheels from Harley-Davidson® Genuine Motor Accessories® feature seven narrow-profile split spokes that radiate from a minimalistic hub, and the resulting see-through effect visually lightens the profile of the motorcycle when paired with pedestal-mounted, Chisel Floating Brake Rotors. 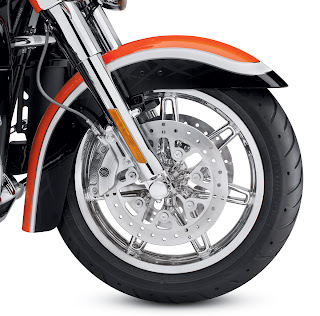 Offered in 17-inch front and 16-inch rear sizes for Harley-Davidson Touring models, the Chisel Wheels are available in mirror chrome (P/N 43300057 front, P/N 40900067 rear; $749.95 each) or black-and-chrome contrast finish (P/N 43300059 front, P/N 40900069 rear; $549.95 each). Chisel wheels fit 2009-later Touring models (except Trike and 2012 CVO™ models). 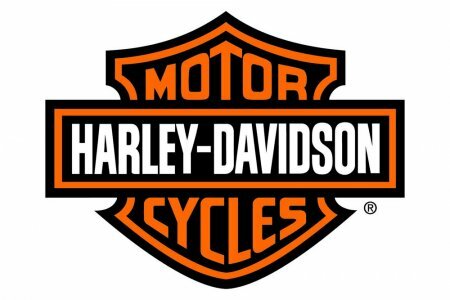 Requires separate purchase of Chisel Floating Brake Rotors, model-specific Wheel Installation Kit, sprocket hardware and brake rotor-specific hardware. See an authorized Harley-Davidson dealer for fitment details. Chisel Floating Rotors are styled to complement the Chisel front wheel. The inner spider features a cutout design that mirrors the wheel's seven distinctive open spokes. 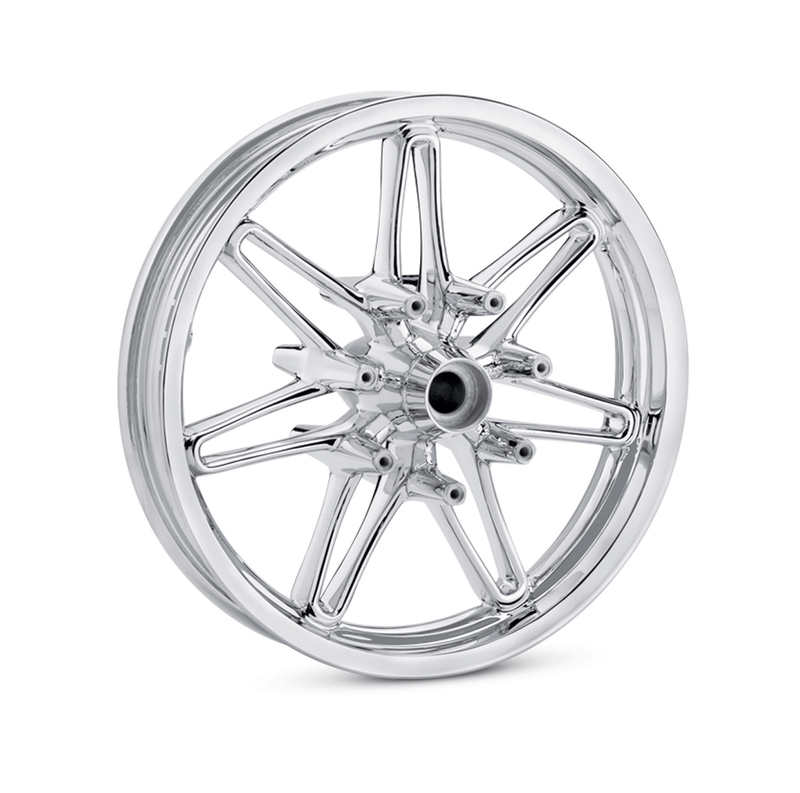 Rotors are available in two different finishes (P/N 41500040 Polished, $159.95; P/N 41500042 Raw, $139.95) and include chrome mounting hardware.